The company believes that cloud platforms have reached a level of maturity also the organizations will begin to transform their core legacy applications to leverage a mix of private and public clouds, in order to achieve better cost alignment while meeting privacy and compliance requirements. Adrian De Luca, HDS Asia-Pacific chief technology officer, said CIOs are now at the forefront of taking the initiative to move enterprise and mission-critical applications onto private clouds, and at the same time experiment with public cloud for internal workloads and customer-facing web applications. “They’re looking at workloads to see what the costs are of redeveloping an application, because if the cost of redeveloping an application, which can be well in excess, in some cases, than buying infrastructure, their preference is to keep that on-premise and on a legacy architecture,” he said. “But what they are looking for are the attributes of the cloud; they’re looking for self-service and greater agility. 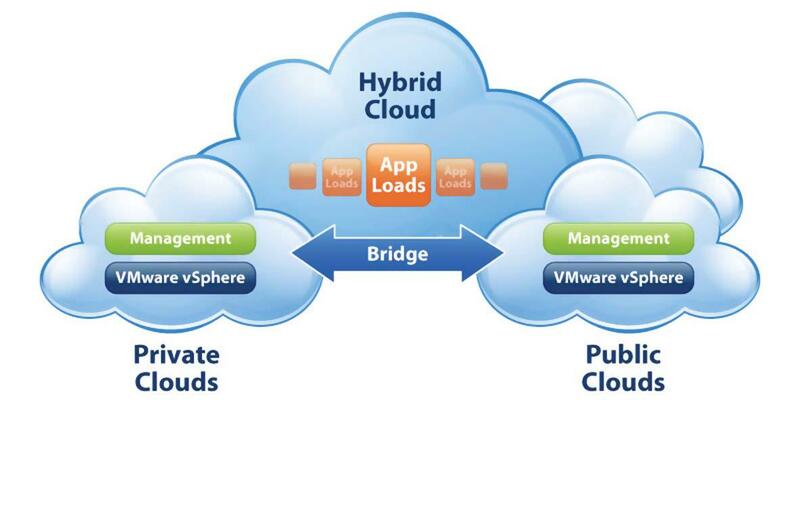 .”Major enterprise organizations are all already well down the track of adopting a hybrid cloud strategy,” he said. “I guess where we’re really seeing the opportunity is where you can take a workload and disseminate that across different types of clouds. Australian businesses are using public cloud for mobile app and web apps. They’re starting to realise they can take their legacy apps and keep what is mission critical, SLA-driven on a private cloud, but all the archive stuff can moved into a public cloud. “On the other extreme, we’re seeing China is really building its own ecosystem of local cloud providers or entering into joint ventures with foreign players. India, for example, they’re still challenged a lot around infrastructure.